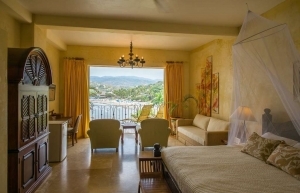 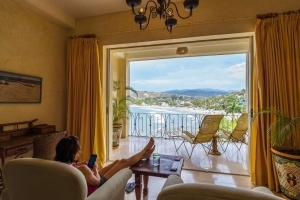 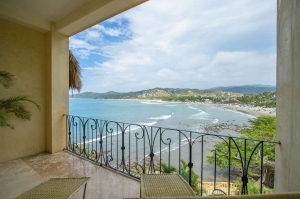 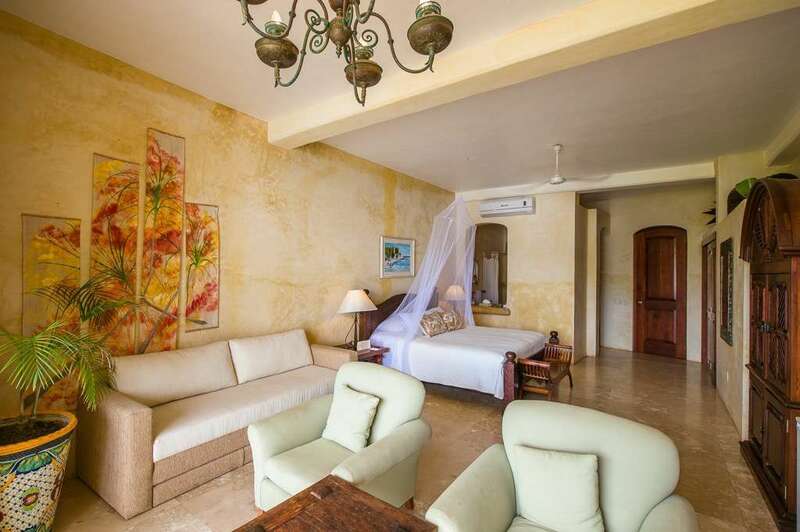 Villa Hotelito at Amor Boutique Hotel is a gorgeous air-conditioned 1 bedroom luxury villa with spectacular ocean views and a private terrace. 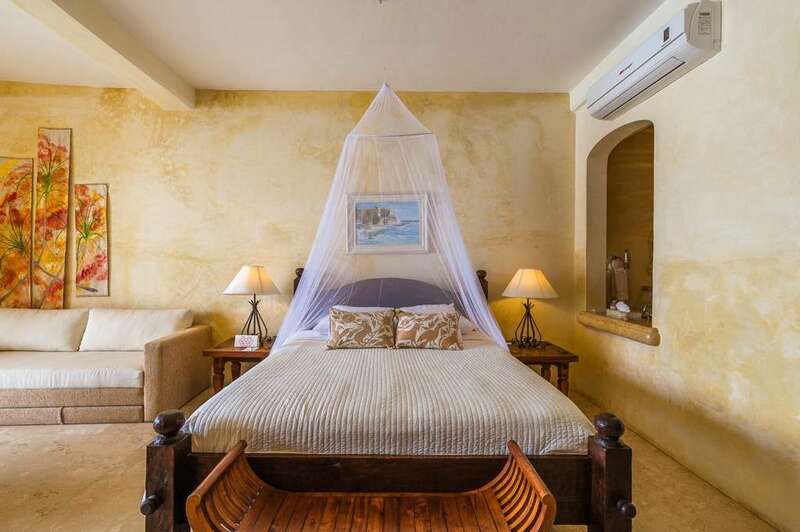 The king bed, Venetian plaster walls, and gorgeous Mexican furniture will delight you during your visit. Enjoy your coffee and reading in this ultra-private villa and take in the peaceful sounds from the waves rolling in below. 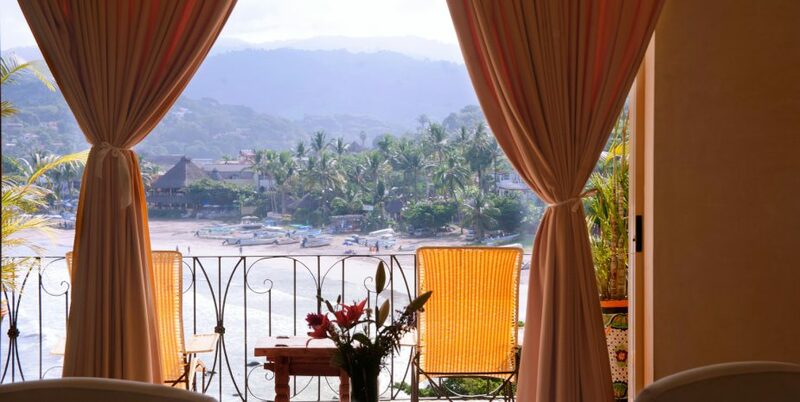 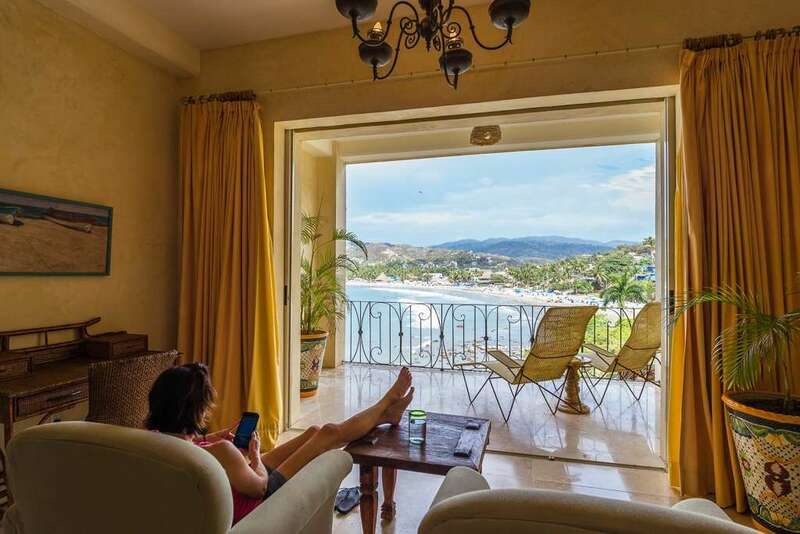 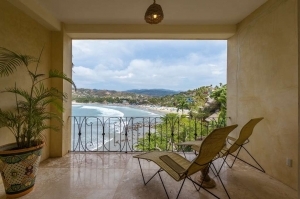 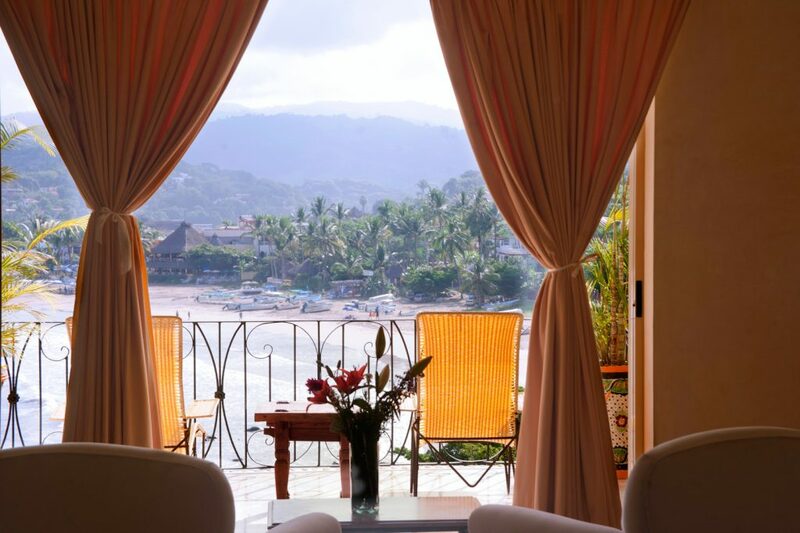 Sayulita’s main beach is just a few steps away, or stroll 5 minutes into town to enjoy the true essence of Mexico’s beach life with shops, restaurants and vibrant nightlife. 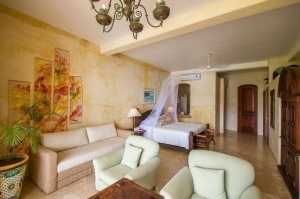 Enjoy meals at Sí Señor Restaurant, take a dip in our gorgeous pool, or book a massage.